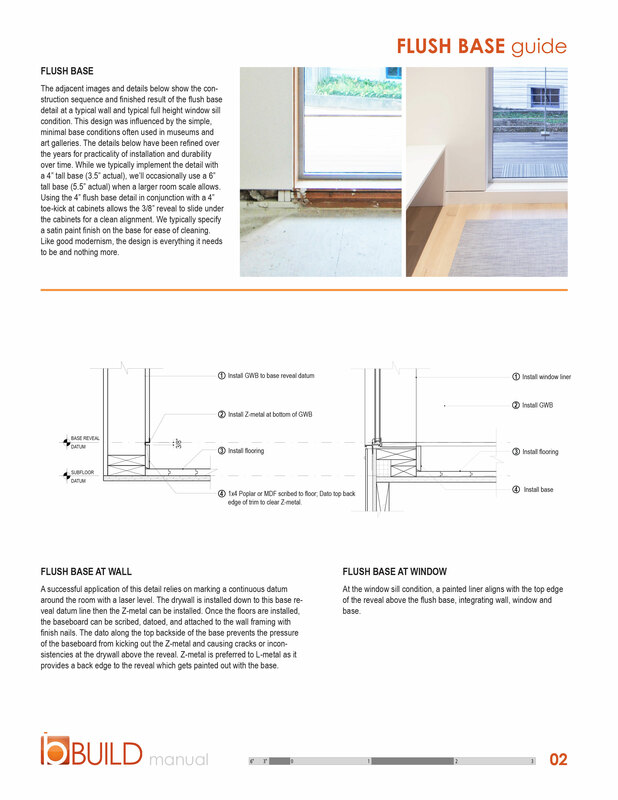 Our second edition of the BUILD Manual covers an interior flush base design that we’ve been refining for years, and we’re at a good point to share the detail along with the relevant technicalities and construction methods. 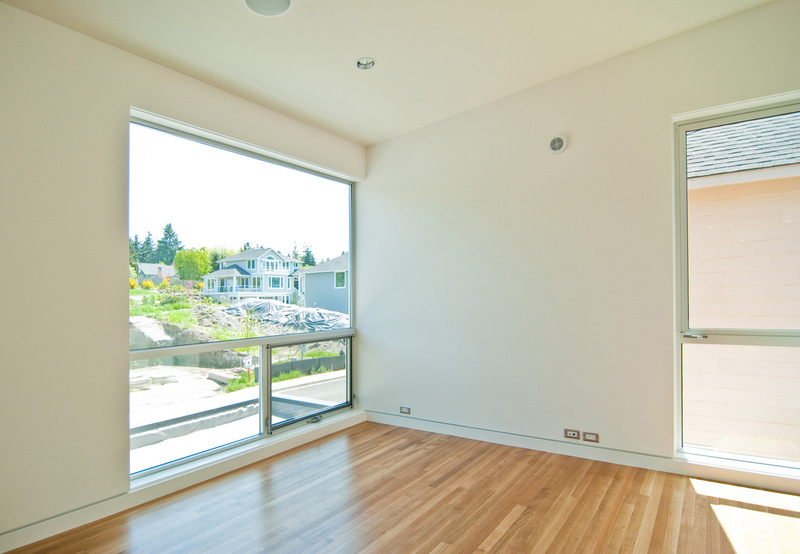 The minimal aesthetic and durability have made it a favorite detail at BUILD, and we design it into most of our residential projects. 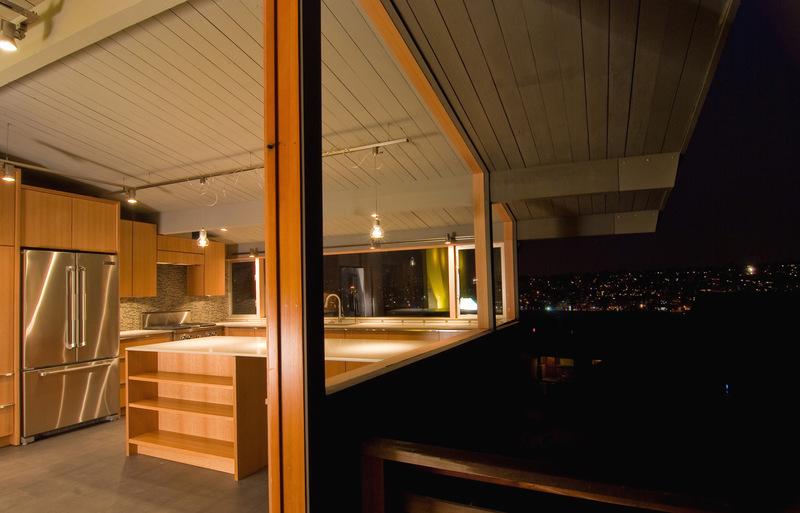 It also integrates nicely with windows, doors, and cabinetry. While it’s a bit more intricate than an applied base, we’ve found that once the trades are trained on the detail, it’s a straightforward and reliable application. We’ve covered the various transitions using the flush base detail here and here. Stay tuned for additional BUILD Guides which cover the design and construction details of modern architecture, and cheers from team BUILD.